ANGELINA Jolie's children have "hysterical" ideas about her wedding to Brad Pitt. 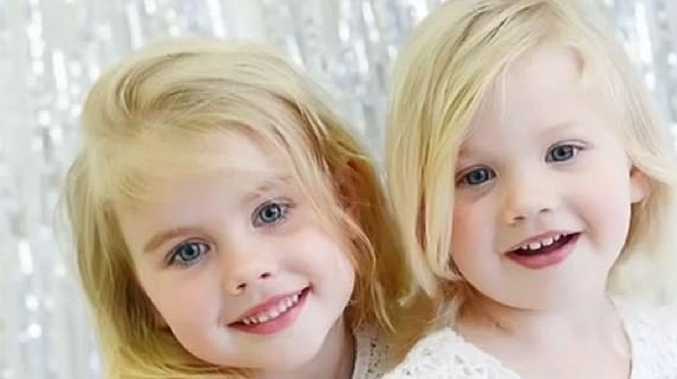 The couple - who got engaged two years ago - are allowing their six kids, Maddox, 12, Pax, 10, Zahara, nine, Shiloh, seven, and twins Knox and Vivienne, five, input into their big day and the 'Maleficent' actress admits her brood want an unconventional celebration. She said: "We are discussing it with the children and how they imagine it might be. "Which is verging on hysterical, how kids envision a wedding. "It's going to be Disney or paintball - one or the other!" The 38-year-old beauty says raising a family has changed her nine-year relationship with 50-year-old Brad. She told the new issue of People magazine: "You're not lovers or boyfriend and girlfriend as much as you are a family." Angelina underwent a double mastectomy last year after learning she carries the BRCA1 gene, which means she has a high chance of contracting breast cancer, and says having the procedure makes her feel "more connected" to other women. She said: "I'm really happy about the choices I've made and I feel even more connected to other people, especially women." Angelina Jolie to become politician?